It doesn’t particularly look very original or very special but something about Happy Death Day has me interested. The idea of reliving the same day over and over has been done many times before and the addition of dying brutally isn’t even original as Supernatural did the same in one of their episodes. This movie is brought to you by horror powerhouses Blumhouse though and although their films can be hit-and-miss, it is enough to get you to take notice. There looks to be some pretty cool moments in the movie and the “killer” is creepy enough to get me interested. Could be worth a look. 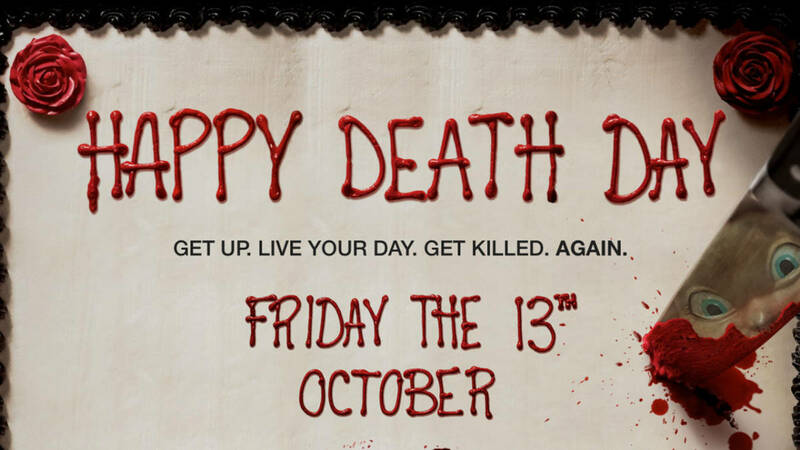 Overall, Happy Death Day seems to be a generic slasher film but with added Groundhog Day which could well be enough to make it stand-out, even if it still fails to be completely original. I despise trailers (they just give away too much these days), but don’t mind watching horror ones as most modern horror is derivative and generally poor… however, this is the first time a trailer has got me pumped for a modern B-movie since The Purge. Love the idea of this and the fact that it feels interesting/fresh. Can’t wait to see this one.